The sports programs are designed to provide a safe and healthy environment so that children can learn team skills, increase self-esteem, build character, become positive role models and increase motivation as well as specific skills related to the sport. 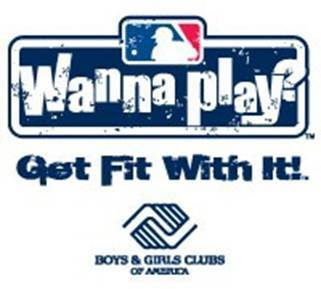 Boys & Girls Clubs of Miami-Dade has a mission of taking kids off the street and getting them involved in organized sports leagues. Participating in our programs help youth to become physically fit and develop skills associated with teamwork, discipline, and camaraderie. Sport programs are available during the afternoon to the early hours of the night. This is the time of day when children, especially teens, are more likely to engage in harmful activities. They are offered Monday thru Saturday. Coaches are volunteers that help the children learn proper techniques for the sport. Youth league sport provided from January-May at all 5 clubs. 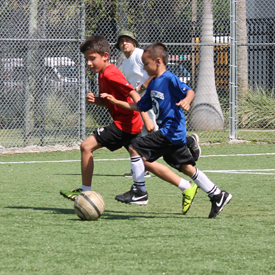 Youth league sport provided from January-March at all clubs but South Beach. 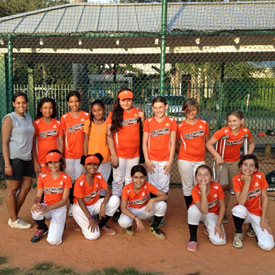 South Beach provides it as intramural sport in the Fall; Kendall also provides it as a –youth sports league in the Fall. 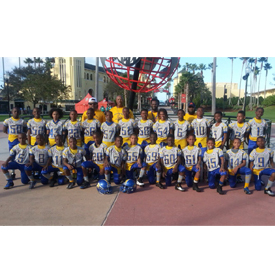 Provided as sport where youth participate in competitions as well as performing during tackle football season in the Fall. Provided year-round at all clubs but South Beach, usually as an intramural activity. Provided as a youth optimist league activity from May-July prior to tackle football season. 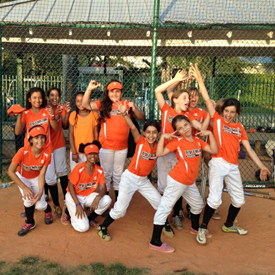 Youth optimist league sport provided from August-December at Gwen Cherry, Kendall & Northwest clubs. Provided dually as intramural sport and as a league sport at our Hank Kline Club in the Fall and Spring.